Listen to our ENERGY WARRIORS book interview with Bob Ellal on Chris Springmann’s Body Language show at Radio MD. 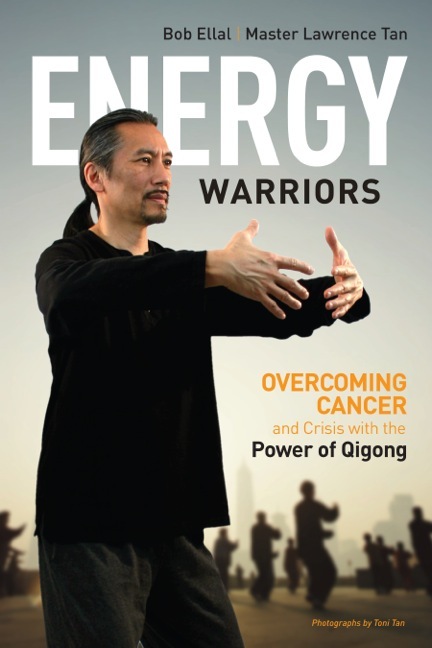 ENERGY WARRIORS is Bob Ellal’s journey from four bouts of cancer to healing, along with simple how-to qigong exercises by Master Lawrence Tan. It also includes Master Tan’s signature exercise, The Universal Form. Energy Warriors is a sign post for the future of medicine — the bridging of eastern and western paths to healing and health.